Viknesh Vijayenthiran December 11, 2015 Comment Now! 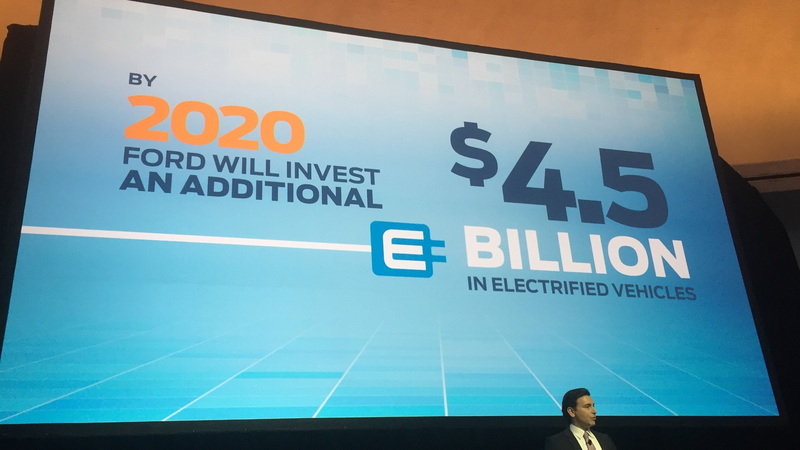 Ford Motor Company [NYSE:F] announced yesterday it will spend an additional $4.5 billion over the next five years on its investments in vehicle electrification. 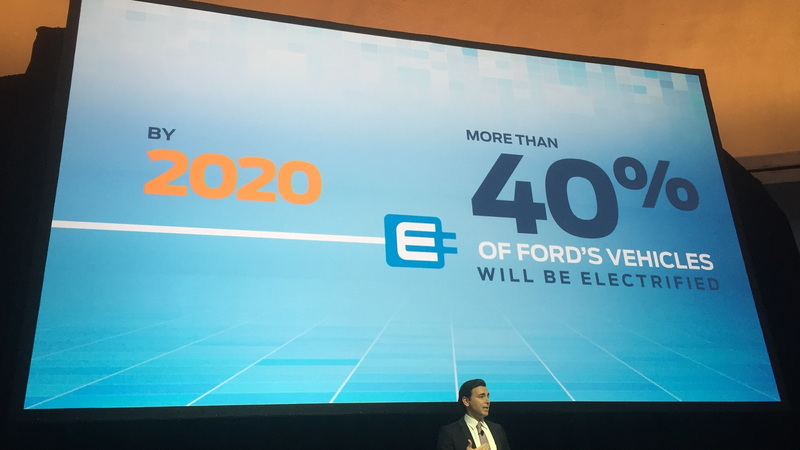 Much of the funds will go towards developing 13 new electrified cars by 2020, whose launch will mean that roughly 40 percent of Ford’s nameplates globally will be electrified by the end of the decade. 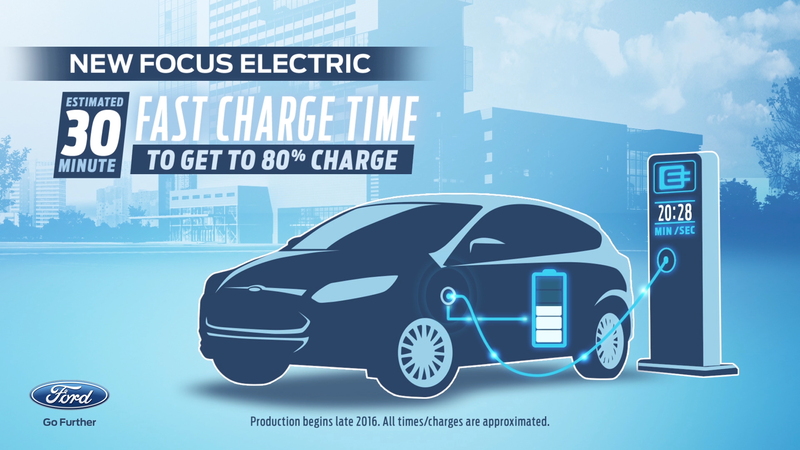 Ford didn’t give details on the new electrified cars but did say that the Focus Electric by the 2017 model year will come with DC fast charging that should enable 80 percent charge in 30 minutes. The car will also have a 100-mile range, up from the current model’s EPA-rated 76-mile range. Of course, that is still lower than the latest Nissan Leaf’s 107-mile range and well down on the promised 200-mile range of Chevrolet’s upcoming Bolt which will be available around the same time. In addition to the new electrified cars, Ford also said it will step up investments in expanding its global battery research and development footprint for electrified cars, adding research and engineering capabilities in Europe and Asia to take advantage of increased demand for hybrids and EVs in those regions. The automaker is also investing in a new research and development facility at the University of Michigan focused on accelerating development in battery technology. On top of these announcements, Ford said it will also be changing the way it develops its cars in the future, with the focus to switch from how many features a car has to the actual customer experience. The automaker explains that this is a better way for it to stand out in a market where cars are largely becoming homogenized. The automaker is recruiting a team of “social scientists” to observe how consumers interact with cars and then identify potential “cognitive, social, cultural, technological and economic nuances” that could improve future products. Among the team of social scientists will be anthropologists, sociologists, economists, journalists and designers. Work in this area has already commenced, with some initial projects including the future of luxury transport, how people form relationships with their cars, and the role of trucks in the American market. 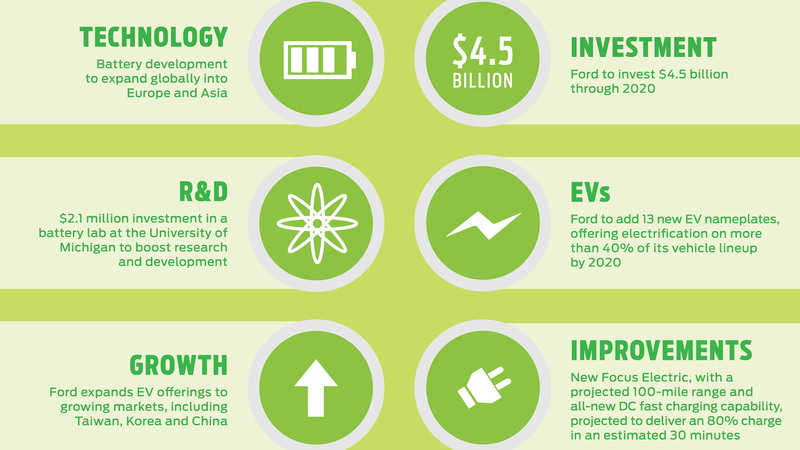 Ford to launch Model E family of electrified cars?